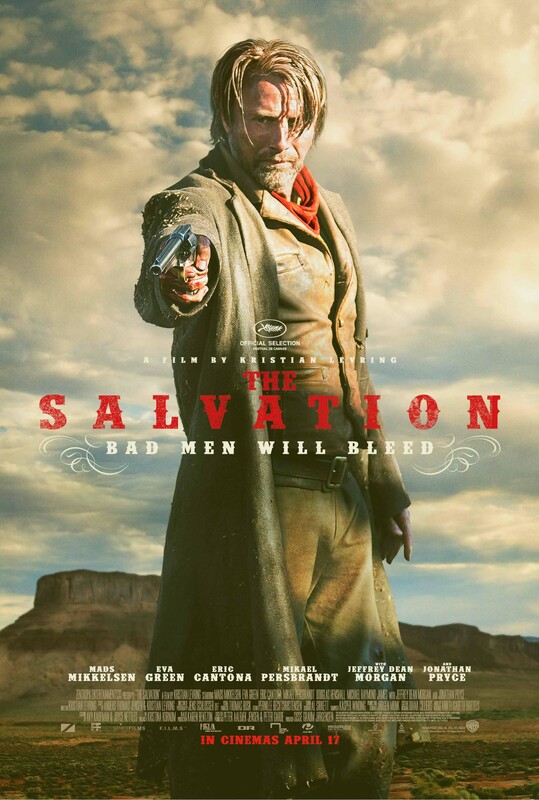 The new trailer and poster for the gritty new western The Salvation starring Mads Mikkelsen, Eva Green, Jonathan Pryce and Eric Cantona have been released. Check them out below! The Salvation is in UK cinemas on 17 April.